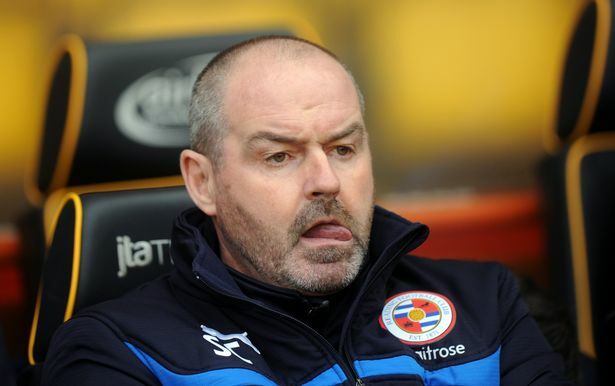 Aston Villa management appointed Steve Clarke as interim manager of the club, following the sacking of Roberto di Matteo. Roberto brought in Clarke when he took over at Villa to assist him. Di Matteo was appointed in June following the relegation of the club from top flight English football. He brought in Clarke to assist, but the poor run of games led the Aston Villa management to sack him. The 53-year old assistant coach has been with West Brom, and Reading as coach before taking up ‘assistant coach’ roles at West Ham, Liverpool and Chelsea. There are about ten candidates that have been listed as Roberto’s replacement. Former Hull City manager Steve Bruce, Burnley’s Sean Dyche, Bristol City’s Lee Johnson and Huddersfield’s David Wagner are among consideration for the job. Interviews for a long term replacement are set to begin, but an appointment is not expected this week. After 11 league games, Aston Villa have had just one win. Di Matteo lost his job on Monday and are set to face Wolves at Villa Park in a West Midlands derby on October 15. The club’s owner Dr Tony Xia is away on business so he is not expected to be directly involved in the recruitment process until it’s time for the final selection. There are other reputable managers that are out of work, but based on media speculation, they are ot likely to be given real consideration. There’s Sam Allarydce, former United assistant manager Ryan Giggs, former Burnley and Bristol City boss Steve Cotterill, Steve McClaren, suspended Derby County coach Nigel Pearson, aside others. Birmingham City manager – and boyhood Villa fan – Gary Rowett are not considered. Ex-Villa boss Tim Sherwood and Luton Town’s Nathan Jones are not being considered either for the role.